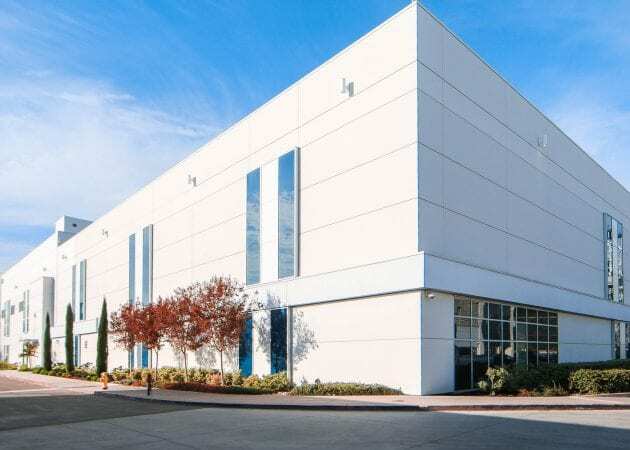 This data center located in Santa Clara underwent major renovations to the reception area, conference rooms, bathrooms, and related support areas. A glass wall was erected in the lobby in order to increase security and highlight a display wall. 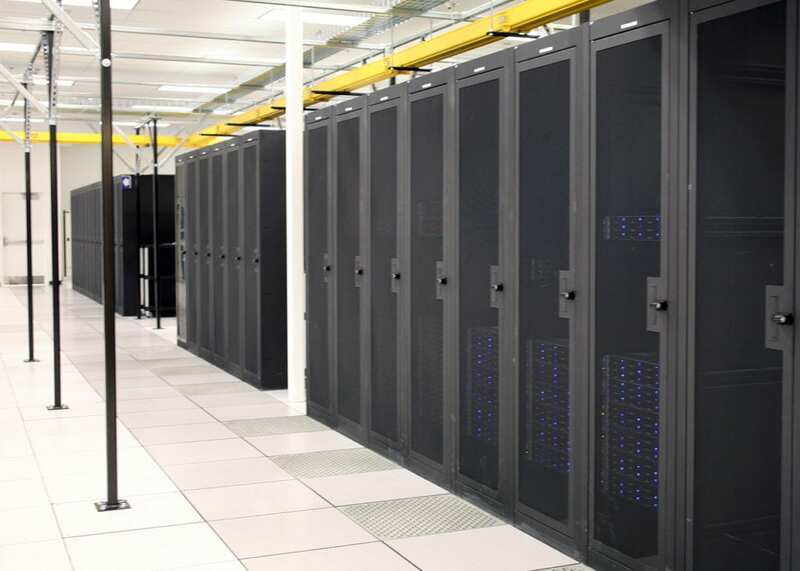 Cosmetic upgrades were done throughout the building interior and exterior including operational battery room, UPS and electrical room, and data center floor. Exterior improvements include cooling tower piping rebuild, hook up of reclaimed water system, a new emergency exit door and steps, ADA ramp upgrade, and improved lighting. Additional CRAC units, ATS, and chilled water pumps were also added along with other MEP upgrades.